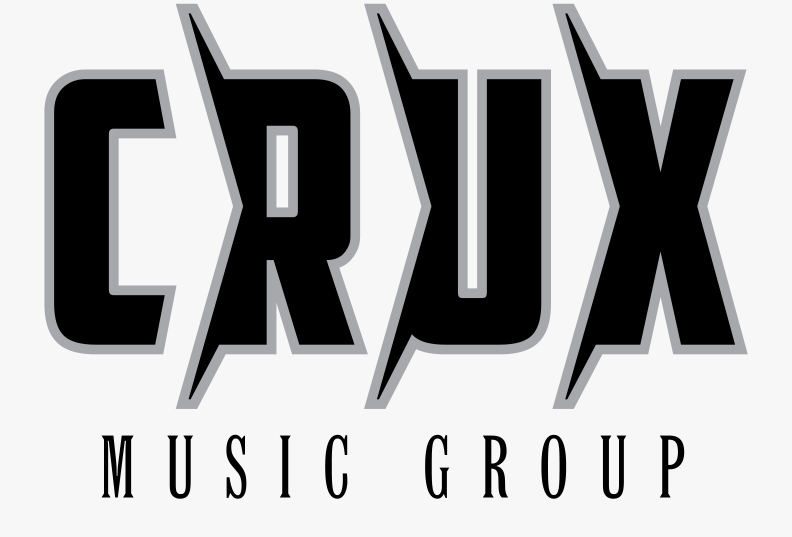 Crux Music Group provides custom R&B/Pop/Hip Hop music production and mixing services to major and independent record labels. 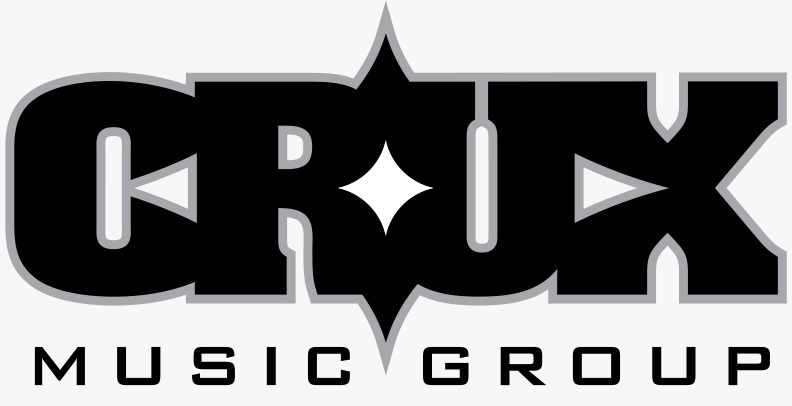 CMG prides itself on providing high quality services and experiences by paying attention to the smallest of details while taking no short cuts in all they do. Owners Chips Weldon and Erin Villanueva wanted a logo that communicates who they are what they’re about. Below are the three final concepts. Check out my blog to see which direction was chosen.